Sewing is all about details especially when it comes to finishing seams. Finished seams on any project prevents unraveling and makes the inside look much nicer. 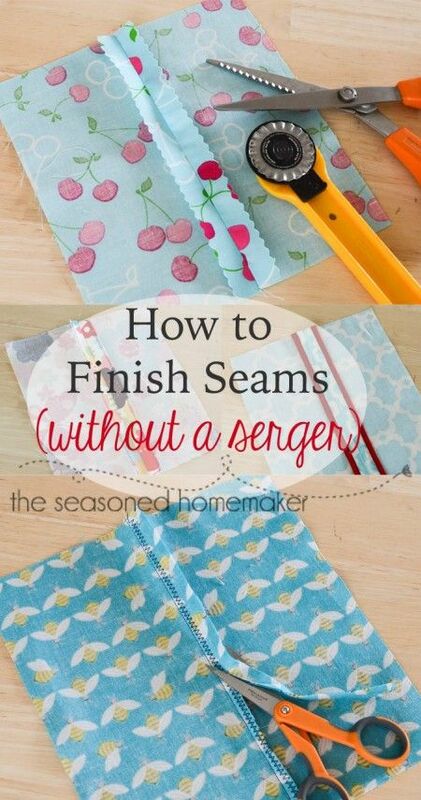 Using a serger is one of the best ways to get nice finished seams but what if you don't have a Serger? Here's How to Finish Seams Without a Serger.